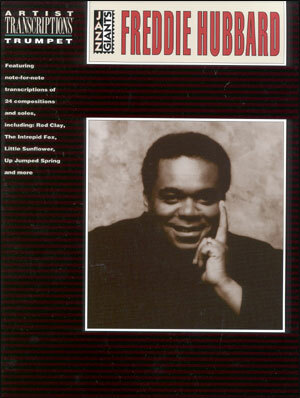 Sorry, we are currently sold out of 'FREDDIE HUBBARD: ONE OF A KIND'. 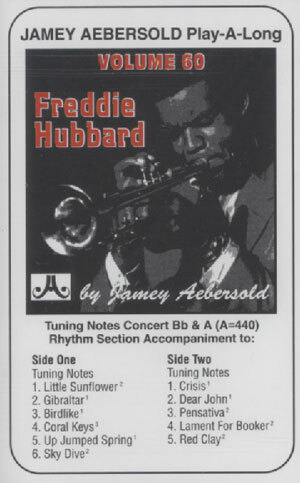 Trumpet player Freddie Hubbard cemented a powerful reputation as a bebop and hard-bop player, but is also famous for playing on some of the most influential albums of the post bop era. Hubbard played the mellophone and trumpet working under local legends Wes and Monk Montgomery before moving to New York and becoming immersed with some of the city's finest, including Philly Joe Hones, Sonny Rollins, Slide Hampton, Eric Dolphy, Quincy Jones and J.J. Johnson. Hubbard performed on many albums as both a leader and sideman. His recording “Ready For Freddie” established him as one of the most innovative and dynamic trumpet players alive, and its follow-up, the critically acclaimed album “First Light,” not only won him his first Grammy Award, but secured both his jazz status and mainstream appeal. 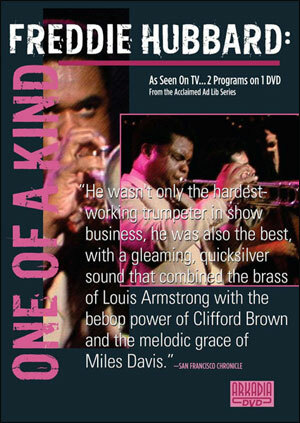 Hubbard continued to impress audiences and other musicians, performing around the globe with legends such as Joe Henderson, Elvin Jones and Sonny Fortune, among many others. 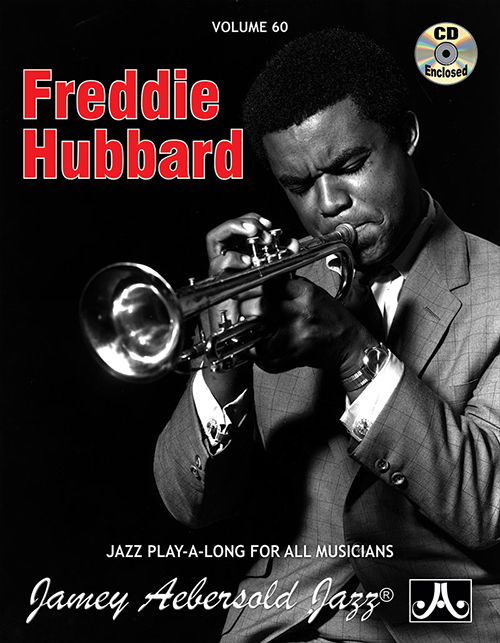 Known throughout his career as a passionate, yet bold and ferocious trumpeter, Hubbard constantly evolves and updates his style with a seemingly effortless poise, through his individual talent and powerful grace.